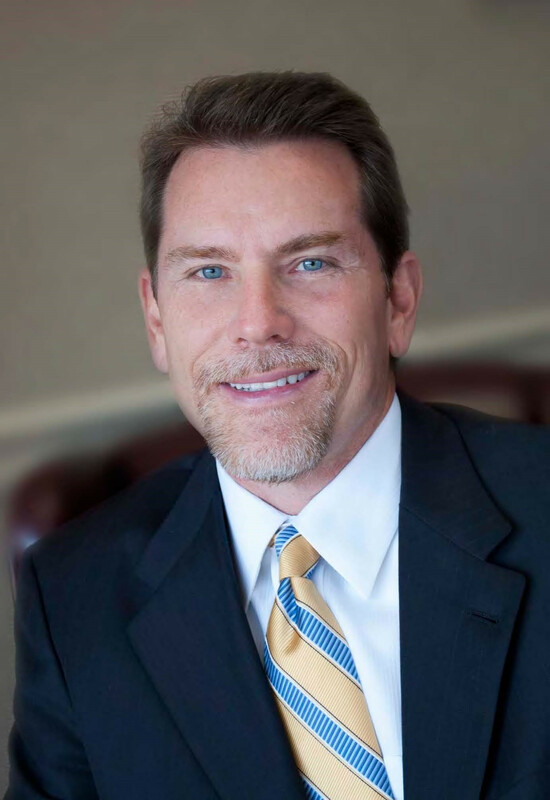 Eric was the Founding Partner of The GriggsGroup, CPAs, one of the largest closely help CPA firms in Jacksonville. Prior to forming The GriggsGroup, Eric was the Managing Partner of Ennis, Pellum & Griggs. Eric began his public accounting career with Ernst & Young and spent nearly eight years there. He was a Tax Manager and the Director of Tax Education in their Jacksonville office. While there Eric was in charge of providing a wide range of services to various Jacksonville companies of varying sizes and industries. Eric has worked extensively throughout his career with large closely held businesses and their owners. He's assisted them in all facets of their business including strategic planning, mergers, acquisitions, succession planning and sale.He's been involved on both the buy and sell sides of due diligence, earnouts and creative structuring of transactions. Additionally, while at Ernst & Young, Eric was the Manager on several publicly traded companies including Florida Rock Industries, St. Joe Co., Florida East Coast Railroad and Ryans Family Steakhouses. Eric has served on the State Committee on Federal Taxation of the Florida Institute of CPAs and is a past chairman of the Jacksonville Chapter's Committee on Federal Taxation and its Public Relations Committee. He has authored numerous articles for business publications and has appeared as an expert witness in the area of taxation. He has also been on the Estate Planning Council of Northeast Florida, a member of the American Institute of CPAs Personal Financial Planning Division and the Federal Income Tax Division. Eric previously served as the Chairman of the Board for the Fellowship of Christian Athletes, the advisory board of his church and currently serves on the Board of First Coast Women's Services as it’s treasurer.